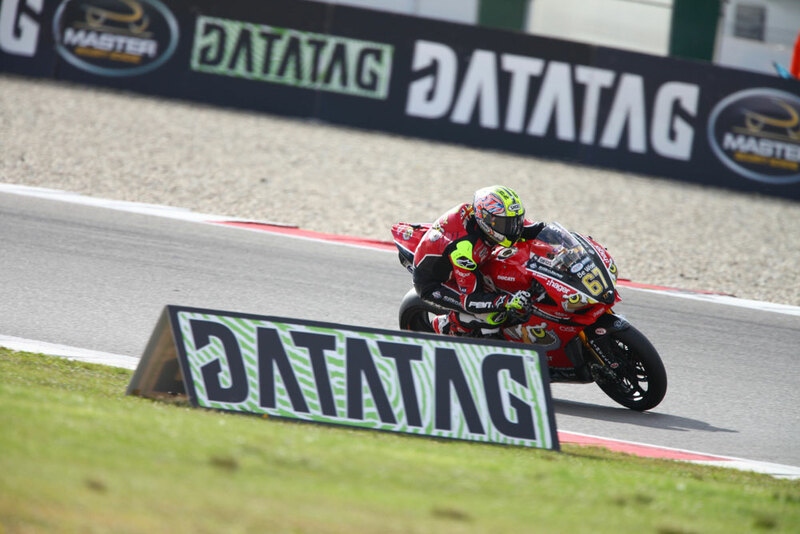 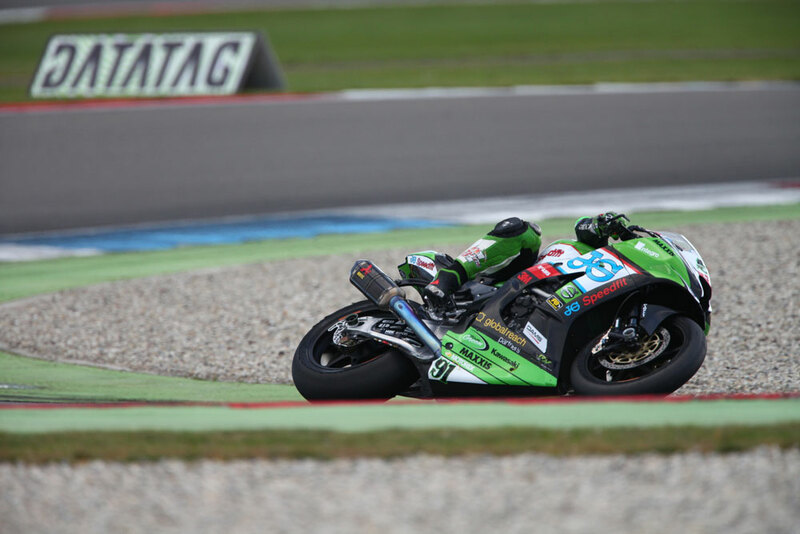 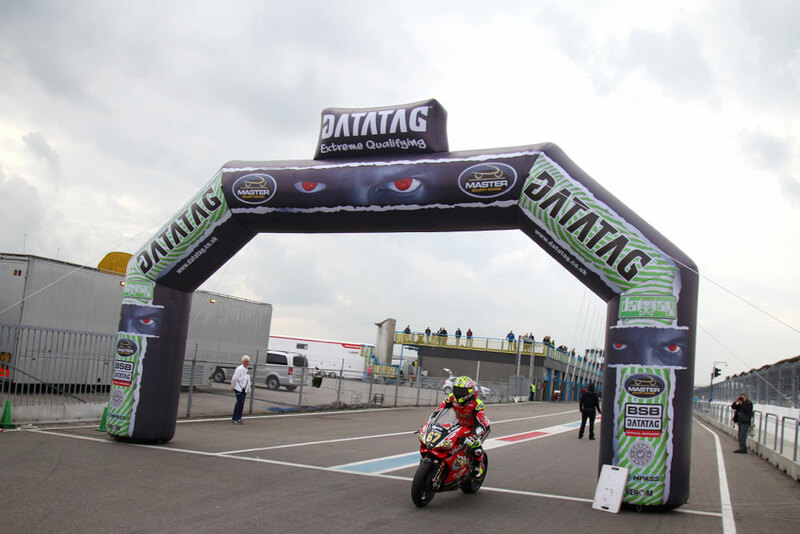 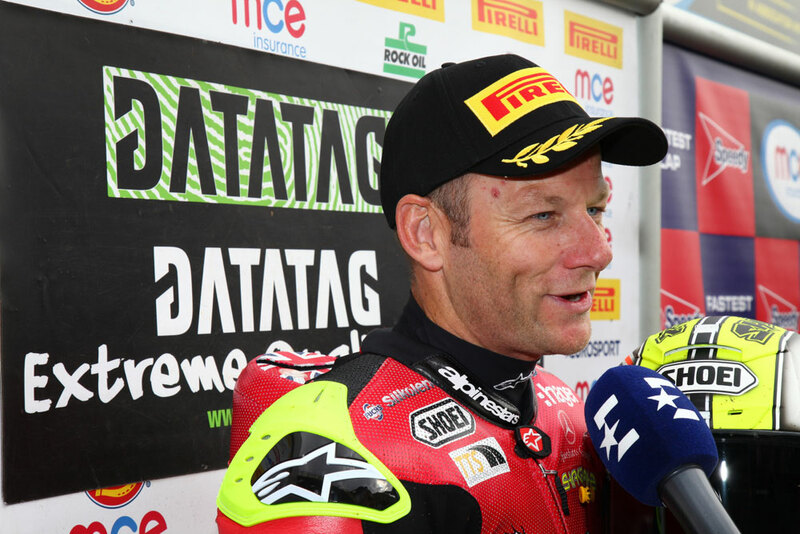 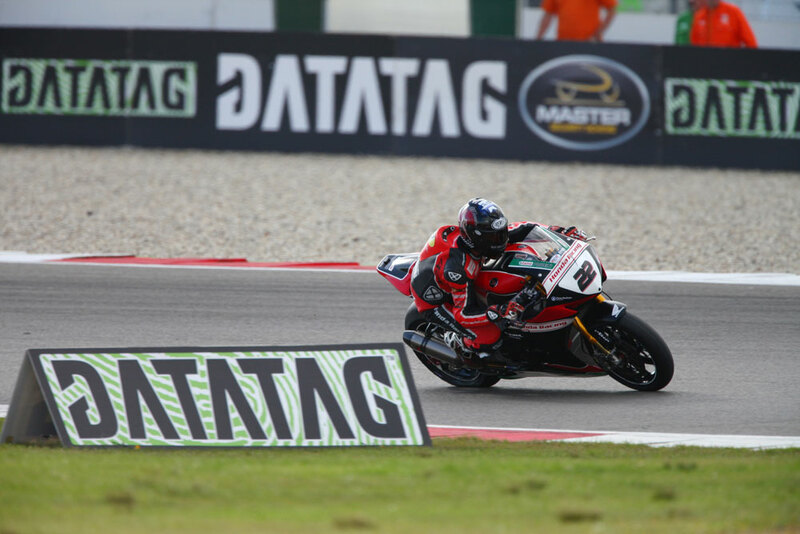 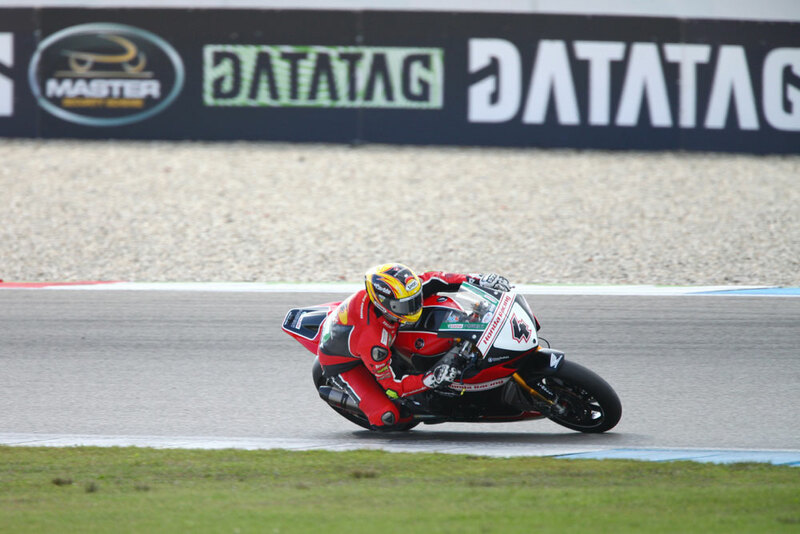 Shane 'Shakey' Byrne set the fastest ever MCE Insurance British Superbike Championship lap of Assen to claim his 50th pole position, firing the Be Wiser Ducati ahead of the JG Speedfit Kawasaki duo of James Ellison and Leon Haslam ahead of tomorrow’s two races. 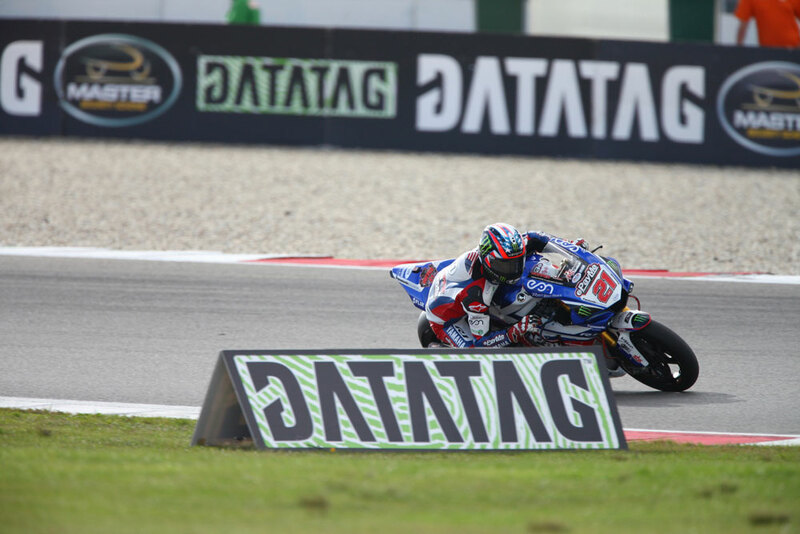 Christian Iddon had been one of the first riders to set a time, but the Tyco BMW rider headed into the gravel before rejoining and trying to improve, but with an incredibly tight pack and the top seven riders under the existing lap record, he will start ninth on the grid. 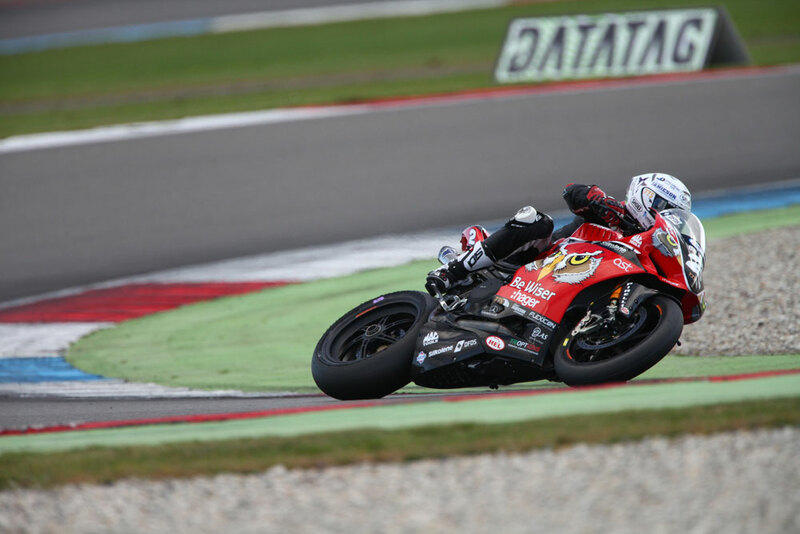 Byrne then moved to the top of the times as Ellison hunted him down, but the championship leader continued to up the pace and then fired in an incredible lap that kept his rivals at bay. 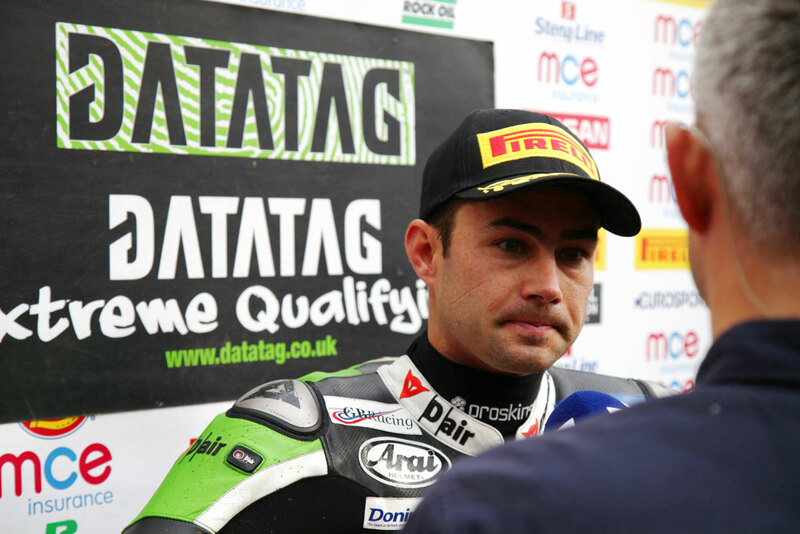 Ellison was also coming under attack from his team-mate Haslam, but at the chequered flag it was enough to hold the advantage. 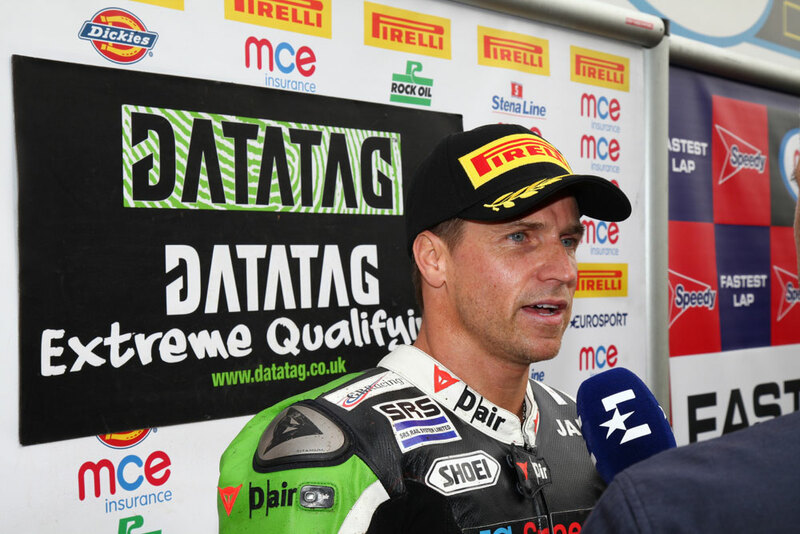 Luke Mossey heads the second row for Quattro Plant Teccare Kawasaki; saving his best run until the end of the Q3 session due to a threatening rain shower, to hold off the Honda Racing pairing of Jason O'Halloran and Dan Linfoot. 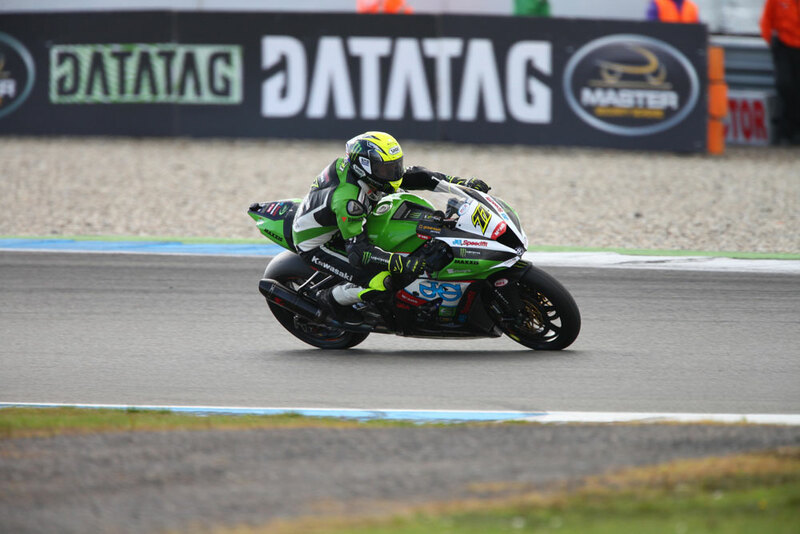 Linfoot was pushing to move ahead and he crashed out of the session unhurt, however he still held on to the second row start ahead of Richard Cooper and Broc Parkes for the ePayMe Yamaha team.